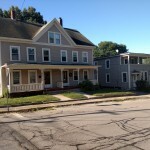 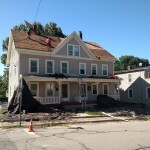 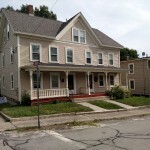 Roof Repair & Installation in Northbridge, MA | Nor'easter Roofing Inc. 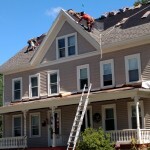 Recently we were in Northbridge, MA for a roofing project. 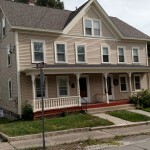 Below, are some photos of our team working on the client’s home using CertainTeed Weathered Wood Pro with new plywood.